In other words, low-income students who are doing everything right — maximizing their grants, working a reasonable amount, taking out prudent loans — will still find it nearly impossible to pay the full cost of attendance at the wide majority of four-year universities. At Scholarship America, our flagship fund is the Scholarship America Dream Award — a scholarship we created after realizing that too many students who started higher education couldn’t afford to finish. 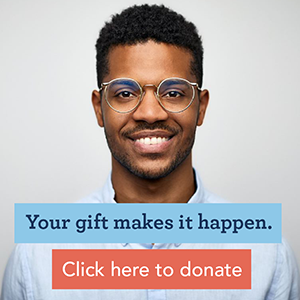 Created through an initial gift from Katie Couric, the Dream Award provides eight to 12 scholarships each year to students who overcame adversity to get into college, and who are struggling financially as they work toward their degrees. The scholarships cover each of their remaining years of school, and they grow every year in recognition of continued cost increases. 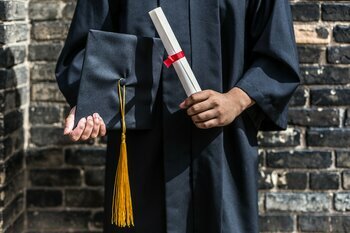 And while those may be the most widely known national organizations, there are truly as many scholarships for different communities as there are ways to define them. For instance: we have written before about the often hidden costs of college for veterans. Organizations like ThanksUSA, and scholarships like the Wells Fargo Veterans Scholarship, provide assistance to cover those costs. Culinary students, cancer survivors, golfers, teachers, booksellers — there are scholarships out there for all of them, and your contribution can help the community you care about most.